We know when illness or injury occurs it can be stressful and scary. Since we opened in 1994, we have been committed to being available to our clients when they need us the most. 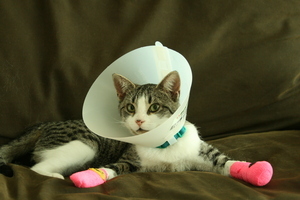 Whether your pet is facing a life threatening emergency or discomforted in any way, we are committed to seeing them as soon as possible so healing is not delayed. Our staff will work with you to find a convenient routine appointment time during the week including Saturday. We also offer a convenient drop off service so you don't have to wait until the end of your work day to get the care your pet may need earlier. Our doctors are committed to your pet and are willing to make arrangements with you to provide the care your pet deserves and may need quickly every night until 7pm. Our doctors are also available most weekends and holidays. During our urgent care appointments our doctors will do a thorough exam and provide you with options and estimates for diagnostics and treatments that your pet will need. We will work with your budget to allow you to be able to afford these unexpected expenses. We accept Visa, MasterCard, Discover and Care Credit in addition to cash and check payments. Do not give any human medications. 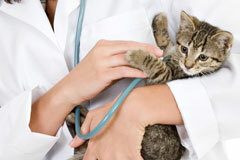 Some medications may cause dangerous interactions with the treatments we recommend for your pet. You can cool compress swollen or painful tissue for 5-10 minutes as needed to relieve pain. Gently apply a bandage to any bleeding wound - do not place a tourniquet type wrap. 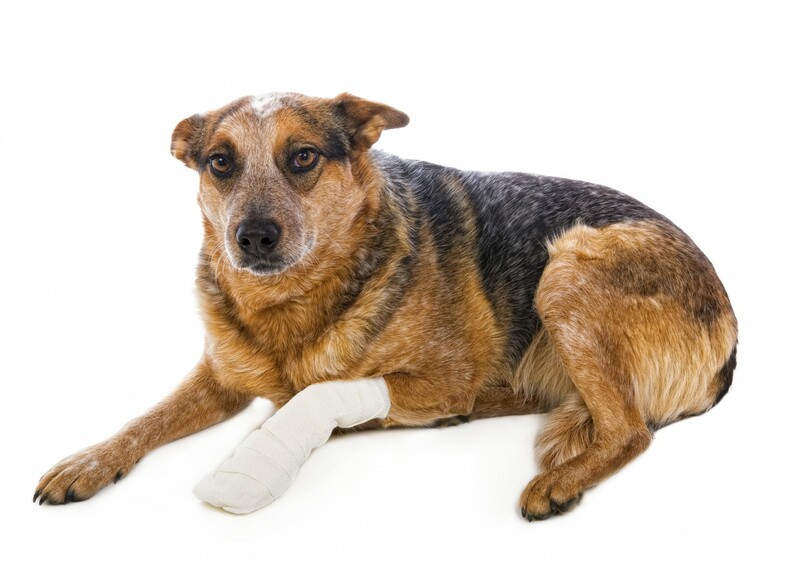 Use a towel or sheet as a makeshift stretcher to carry any pet who cannot or should not walk. Bring containers or packaging of any potentially toxic substance your pet may have ingested. Call Pet Poison Hotline at 1.800.213.6680 (open 24/7) to get immediate assistance and information on potentially poisonous substances. (They have a fee, but will provide critical information for treatment). Bring all necessary paperwork including past medical records and vaccine records if you have not been to our facility before. Place your pet in a carrier for their protection on the car ride to our facility. Call before you come so our staff can be prepared for you. If you have an after hours emergency and do not feel you can wait, please seek immediate emergency veterinary care from Emergency Veterinary Services of Roanoke by calling 540.563.8575.